Check out our new and improved Deccan Rummy Website! 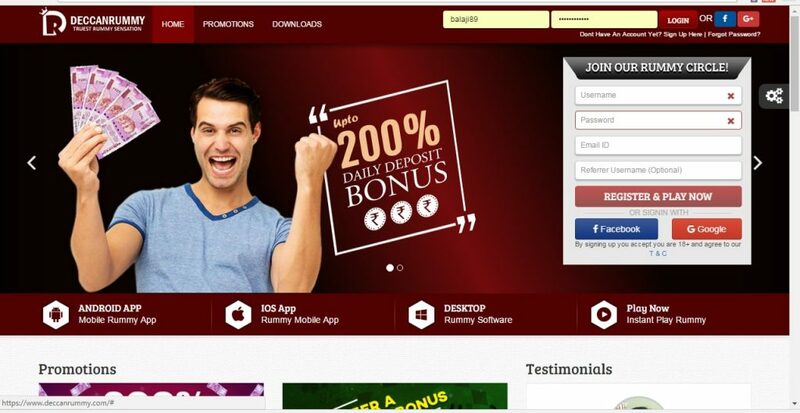 Deccan Rummy team is proud to announce that we have revamped our website. The new and improved website comes with an eye-pleasing design suited to gaming. We hope that our users will find the new website extremely user-friendly. The upgraded website will provide a far richer, more visual experience creating better user immersion than the earlier one ad will provide a world-class gaming experience. We have deployed a sophisticated state-of-the-art technology to ensure better user experience in this upgrade. The new Deccan rummy website is all set to create a huge buzz among the online rummy community in India. The website has been in testing mode for some time as we want to ensure the users get a bug free gaming environment. The revamped site comprises of a responsive, mobile friendly design to cater to our ever-growing mobile audience. 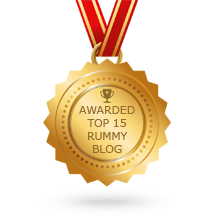 With the proliferation of online rummy sites, it is paramount that the site grabs the user’s attention. This revamp was entirely possible because of the strenuous efforts by our Development team over the past few months. 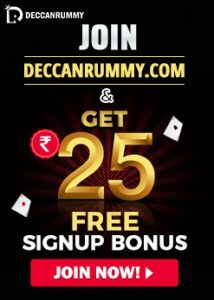 The revamped Deccan Rummy Website provides a fresh look that is easy to access and provides an easier way to learn about the rummy game and various services available at Deccan Rummy. Given our proclivity for perfection, we have added multiple website themes (red, blue, green, orange) on our website. The users can simply select and apply the theme they like. The stunning and gorgeous look represents Deccan Rummy’s heavy emphasis on maintaining the aesthetics. The themes we have incorporated resonate heavily with mood and nature of rummy players and would attract newcomers almost instantly. Aside from an aesthetic change, we have incorporated lots of other exciting features with many challenges and rewards for your various achievements. 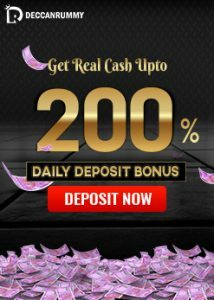 This is an exclusive & periodic offer for cash rummy players. As you play a number of cash games, you will get a notification about “Spinning Wheel” Rummy Bonus offer. All you have to do is spin the wheel and you will get bonus points credited to your account. In the event you do not use the promotion readily as soon as the notification comes, then no worries! The spinning wheel is saved under Badges which can be found under Deccan Rewards. The spin wheel is only available to players who play cash tables starting from Rs. 10 and higher. Badges – Badges are equivalent of a bucket. Players can find their exclusive offers like Spinning wheel here and they can use them whenever they want. View Tickets – This is an option where you can find tickets given exclusively to you. You can use the ticket as an entry for special ticket tournaments. We will issue tickets for a number of your activities inside our side like Depositing, winning, and sharing our social media posts. The revamped Deccan Rummy Website will ensure a better gaming experience across various devices, including PC and mobile. Overall, the revamped website is more immersive and presents more information to customers. We hope you enjoy the new site. Feel free to let us know what you think by visiting our contact page. Want to become a professional rummy player? Read this!